This article aims to help the developer, to use Toradex SPI library in VCSharp. SPI Library provides easy access to SPI interface available on Toradex computer modules. SPI (Serial Peripheral Interface) library configures the SSP (Synchronous Serial Port) unit to be used as a standard SPI interface. This tutorial demonstrates the use of Toradex SPI library to interface MCP4921 12-bit digital to analog converter (DAC) with Colibri T20 module (any module can be used) and Evaluation board V3.1A to generate Square, Sine, Sawtooth and Triangle Waveforms. The following pin connections have to be made between MCP4921 12-bit DAC and Evaluation Board v3.1A for running the SPI Library on Colibri T20. This application demonstrates how to use Toradex SPI library to read/ write operation on SPI chip. Navigate to Solution Explorer in visual studio, Right Click on vcsharp_spi_demo > Properties > Devices. Navigate to Solution Explorer in visual studio, Right Click on vcsharp_spi_demo > Properties > Build. On the Colibri Module go to My Device > Program Files > vcsharp_spi_demo. 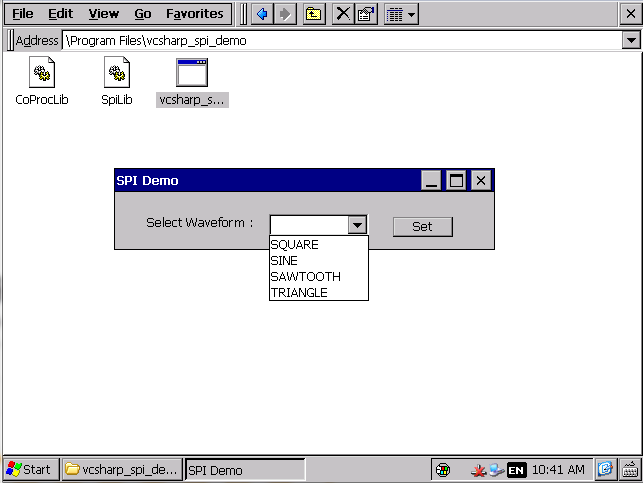 Double click on the vcsharp_spi_demo.exe to run the application. Select the waveform from dropdown box. 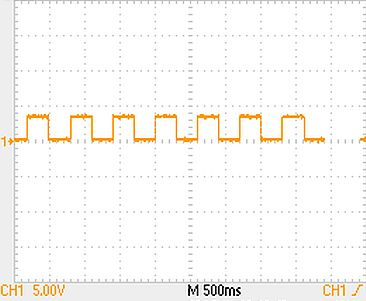 Connect Oscilloscope at the output pin of DAC to see the waveform. Screenshot of Demo application running. 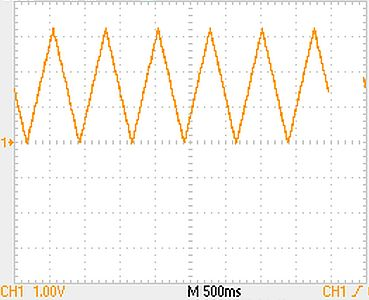 Oscilloscope output showing Square- wave output from DAC. 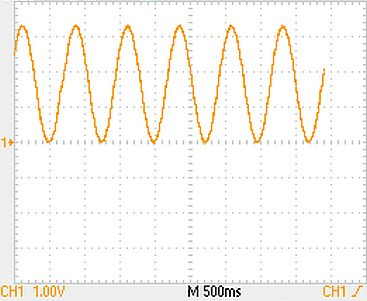 Oscilloscope output showing Sine- wave output from DAC. 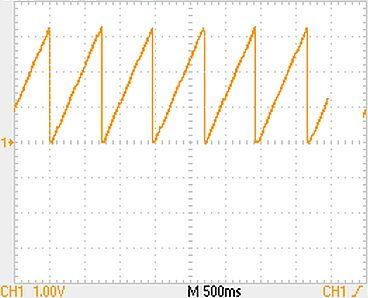 Oscilloscope output showing Sawtooth- wave output from DAC. Oscilloscope output showing triangle- wave output from DAC.